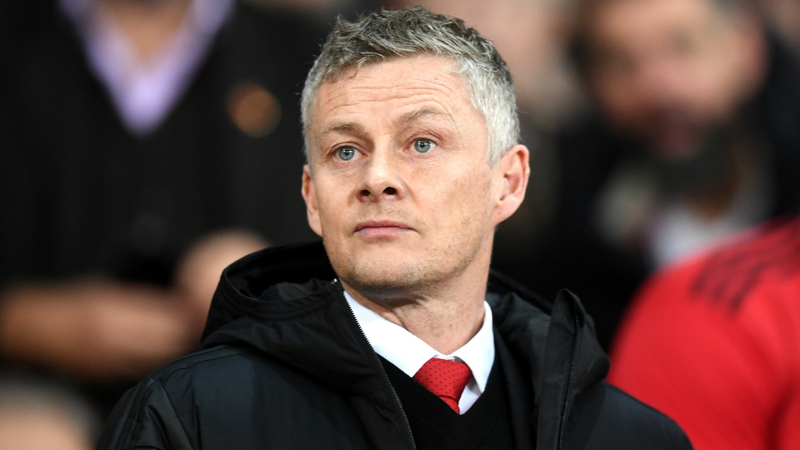 Ole Gunnar Solskjaer has called on Manchester United to deliver a "controlled" performance against Liverpool in a fixture he knows well. United's interim boss scored a famous winner against Liverpool in 1999 in an FA Cup tie at Old Trafford, and he will now hope to guide the Red Devils past a side that defeated them 3-1 in Jose Mourinho's last game in charge. But while understanding the enormity of the match for all involved, Solskjaer is keen not to get too caught up in the emotion of the occasion. "I've played a few of these myself so I know the magnitude of it for the fans, for everyone who works here, for the staff," he told a news conference. "There have been many comments about how this is the big one, on to this one, looking forward to this one. It's our job to be focusing and channelling all of that energy into performance mode when we start the game on Sunday. "It's not about emotions. I understand that emotion can be brought into it, but we have to stay focused and controlled - with some fight in us, as well." Much of the focus is on Liverpool's Premier League title bid, but Solskjaer insists it is a massive game for his side too. "For them, it's a big game. For us, it's a big game," he said. "We want to be among the top four and we're playing Liverpool. We know how big that game is for Man United. "We're just looking forward to another challenge for this team, because we want to build this team to be worthy of Manchester United's history and it's another step if we can do that at home, after Tottenham away, Arsenal away, Chelsea away, where it was fantastic to win those three." And the United boss claims to have little interest in the title race, where rivals Liverpool and Manchester City are battling for top spot. "I'm not really focusing on the [other] teams and what they're doing," he said. "I'm focusing on us and what we have to do to get to where we want to be. "It's a three-horse race at the top and a three-horse race for the fourth position. That's my focus and, of course, this game."